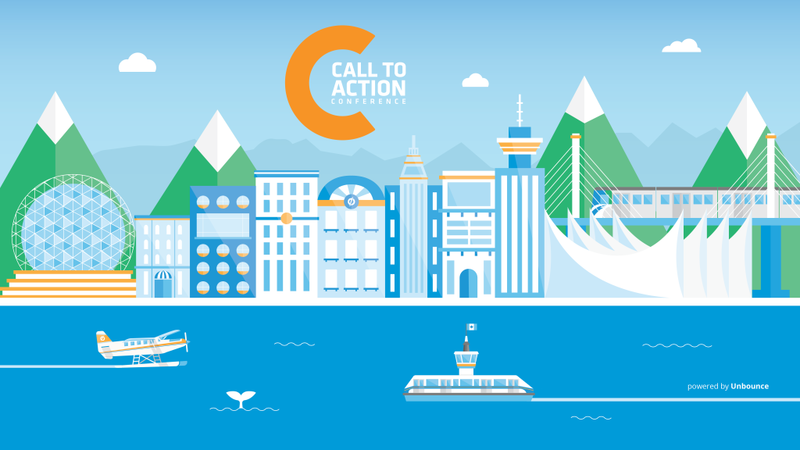 Live in the US and want to attend Call To Action Conference September 13-15? 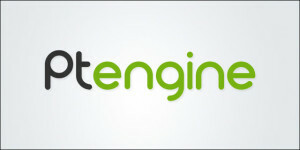 Our friends at Ptengine are sending two lucky winners from anywhere in the US to Vancouver to attend the conference! You’ll get tickets to the event (valued at $989.00) and the chance to learn from conversion rate all stars like Tim Ash, Peep Laja, Joanna Wiebe and Oli Gardner. 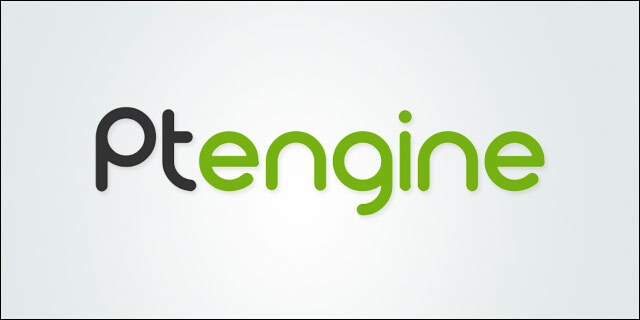 To enter the sweep, rush over to http://contest.ptengine.com before 11am UTC, September 10th, 2015. All you need to enter is your email address and a clear schedule on the 13th, 14th and 15th of September! Five runner ups will get an enterprise subscription to Ptengine heat maps and web analytics (valued at $3828.00) so even if you can’t attend CTAconf you still can diagnose and fix those pesky conversion problems.